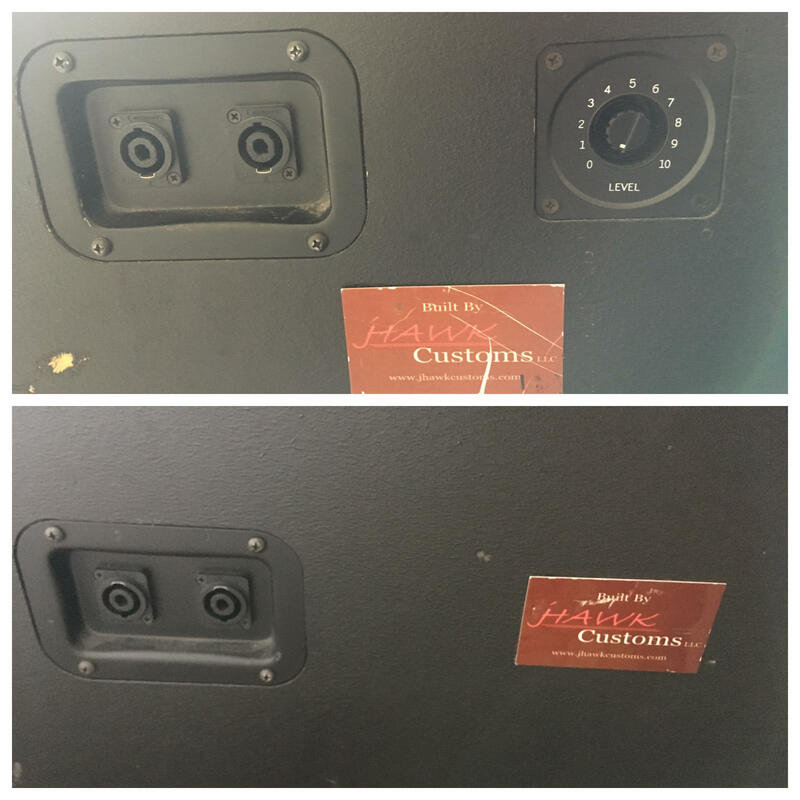 FS/FT Greenboy Audio fEARful cabs for sale! I won't go into anything technical cause I would probably end up embarrassing myself, just share some of my opinions. These thing are best for clean sound, like super uber clean I personally don't like use it for distortion sound, however guitarist in my band use it perfectly for his raw, brutal 7 string sound, and I heard it works for keyboard as well. I haven't use them for over a year now, only selling them due to a potential relocation later this year and I want get ahead, otherwise I would keep them as long as there is time. Last edited by grooveinsyd on 19 Aug 2018, 15:03, edited 16 times in total. 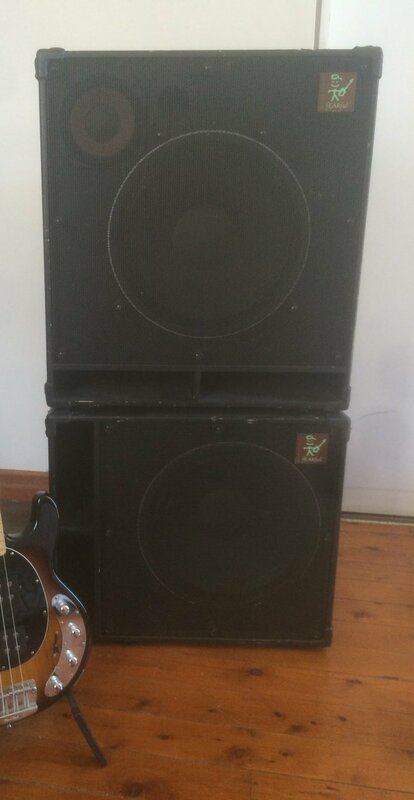 Any idea what these cabs weigh? Thanks. Speakers are Eminence or Faital? I don't understand why these are still here? There would be a conga line of people jumping at this on TB. * Carvin B1500, Epifani PS1000, Ashdown Superfly amps. Right!!? I still remember how happy am I when I got them. If only I was married and settled, I would keep them forever. If there're still here when I have funds I'll be jumping on them! They probably will. And FYI, I am open to trade as well.